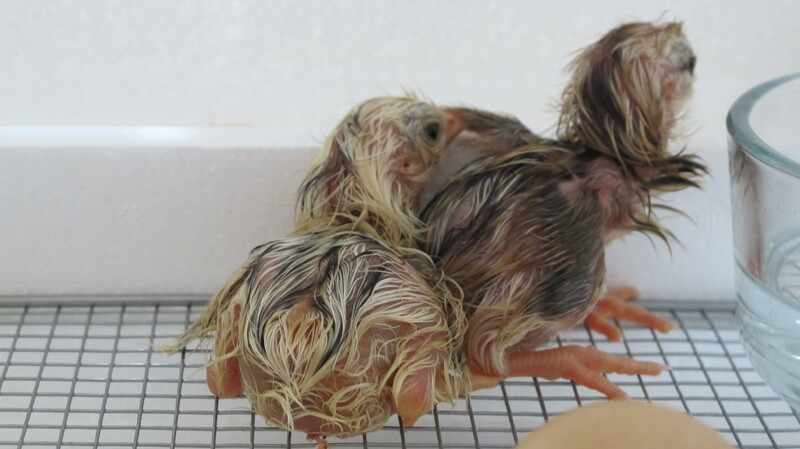 My last year bantam started laying early this year so I decided to take advantage and try my hand at hatching some babies without a hen since my 8 year old brooding hen passed during the heat of the summer last year. 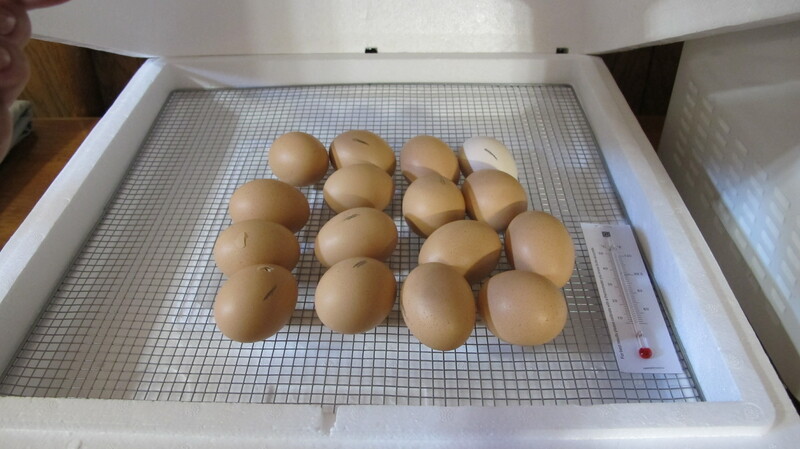 I collected eggs for 2 weeks and started with 14 eggs in the incubator. 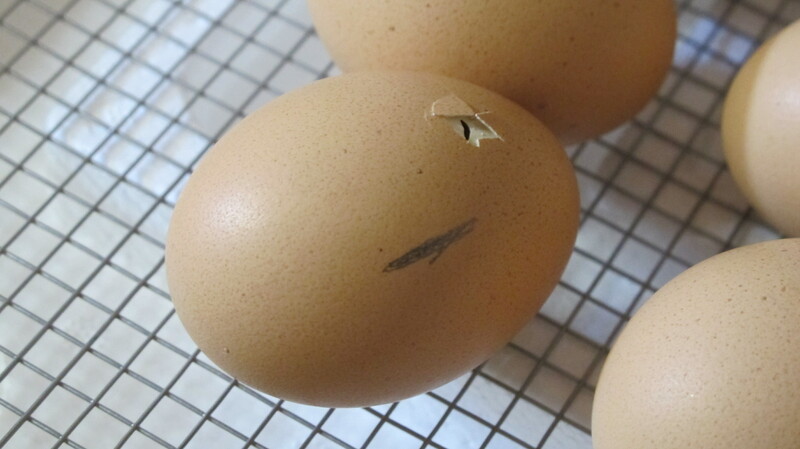 And by the way when you turn and tend eggs three times a day for twenty-one days you get a little attached to what ever is growing inside the eggs. 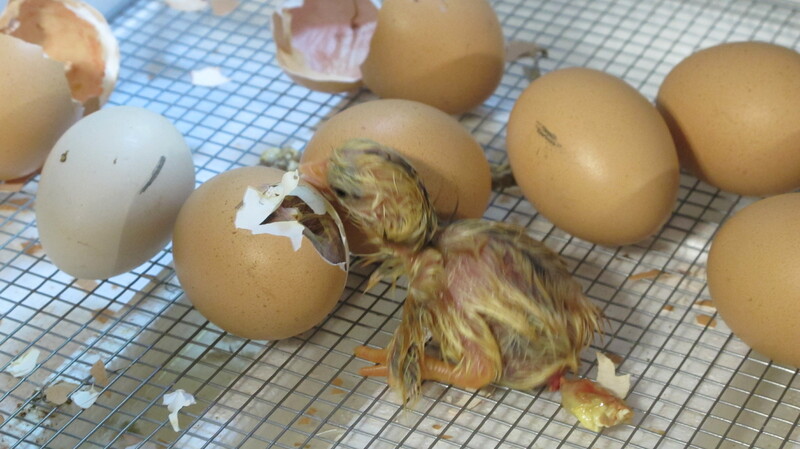 Two power outages and twenty-one days later this is what I found when getting ready to turn the eggs……. 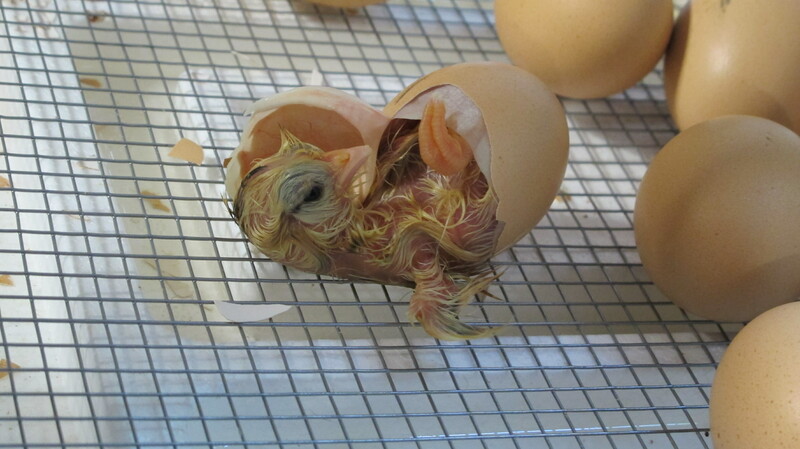 You can hear the little chick peeping while still in the egg. This is a different kind of Zip Line. 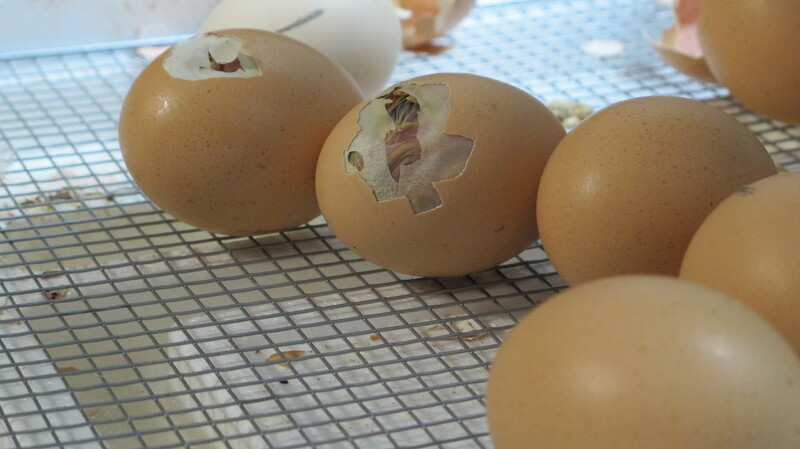 Once the baby chick has pecked around the egg, he pushes the egg apart with his feet. Hey! What’s going on in there? Somebody get the hair dryer!!!! Fascinating photos! They look like little velociraptors!